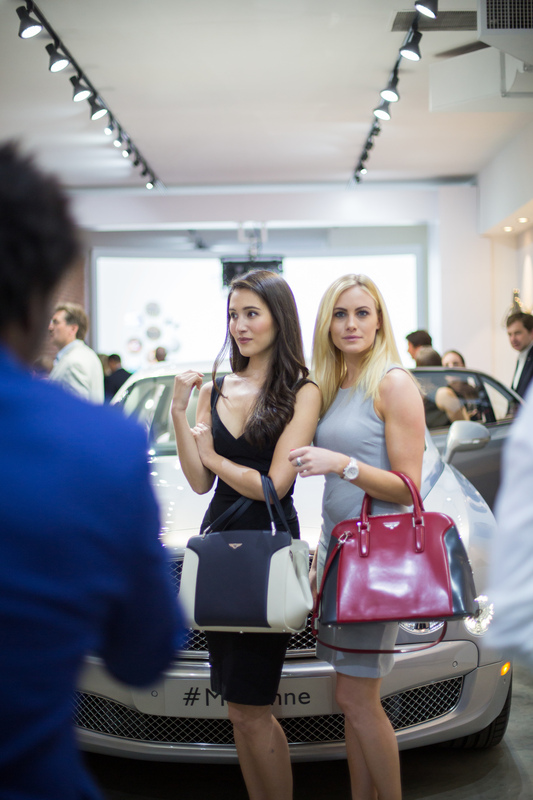 At the 2015 Stevie Awards ceremony in Chicago, Momentum earned two wins including a GOLD victory for Allstate Insurance's "Protect It or Lose It" as the Marketing Campaign of the Year — Insurance. 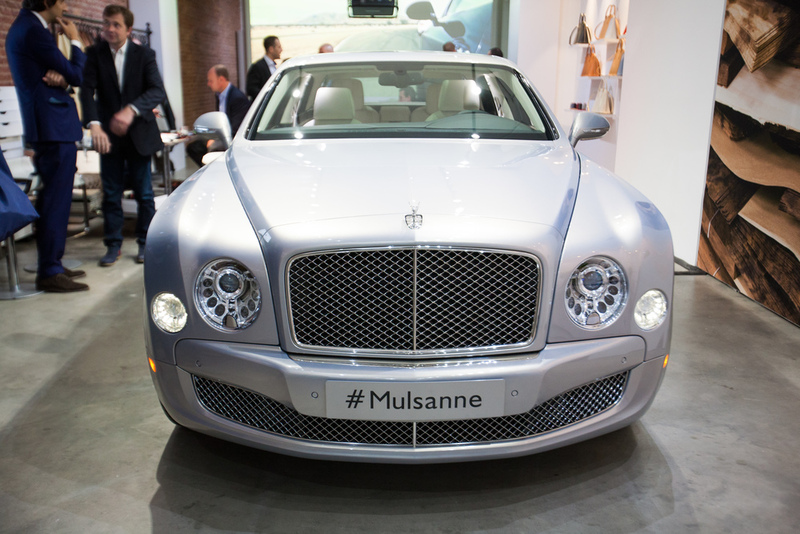 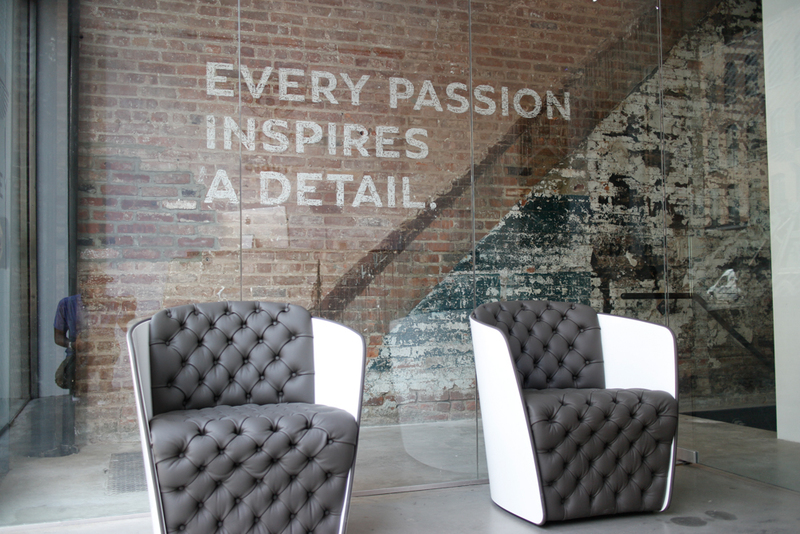 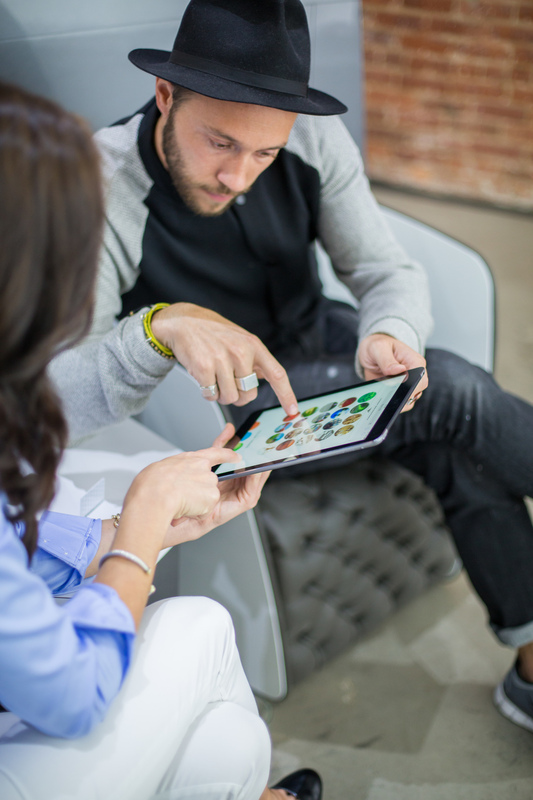 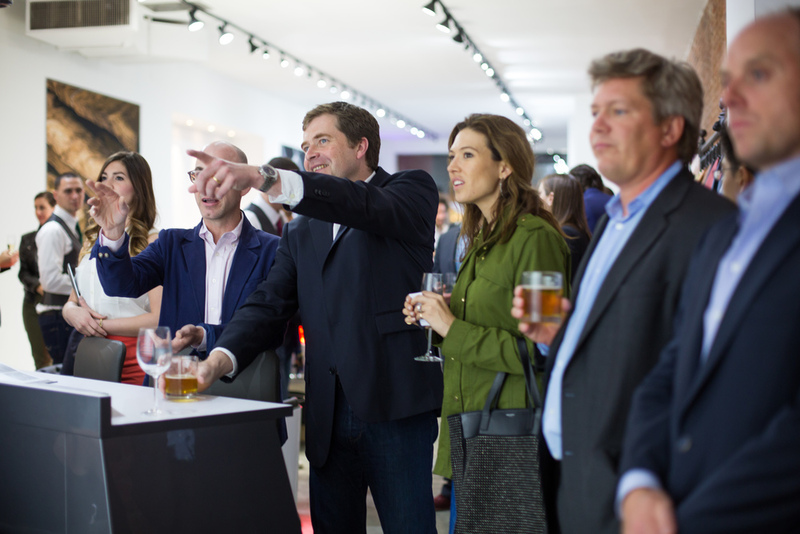 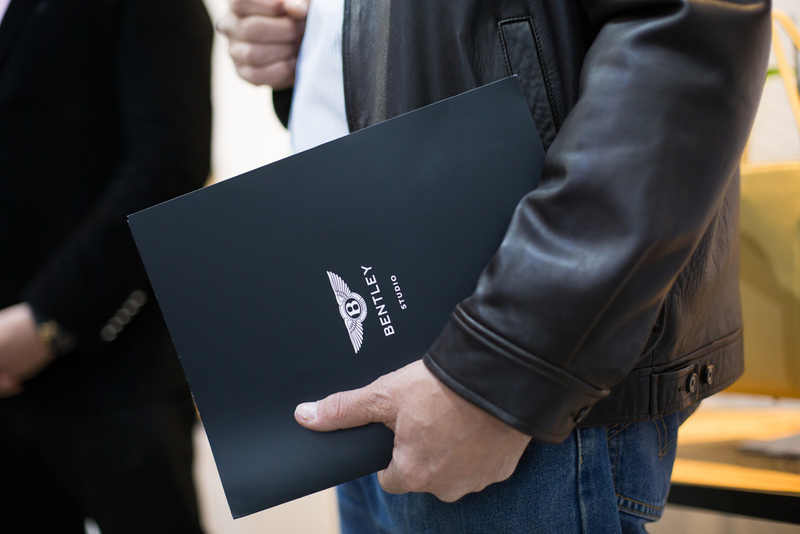 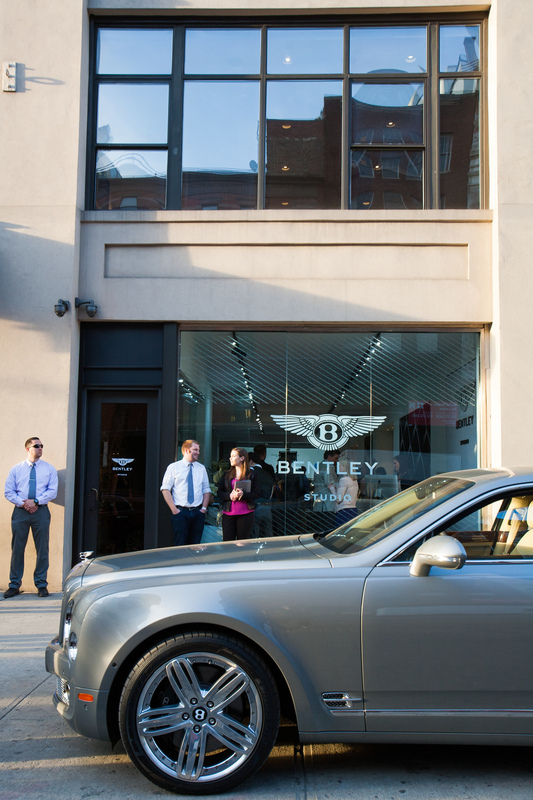 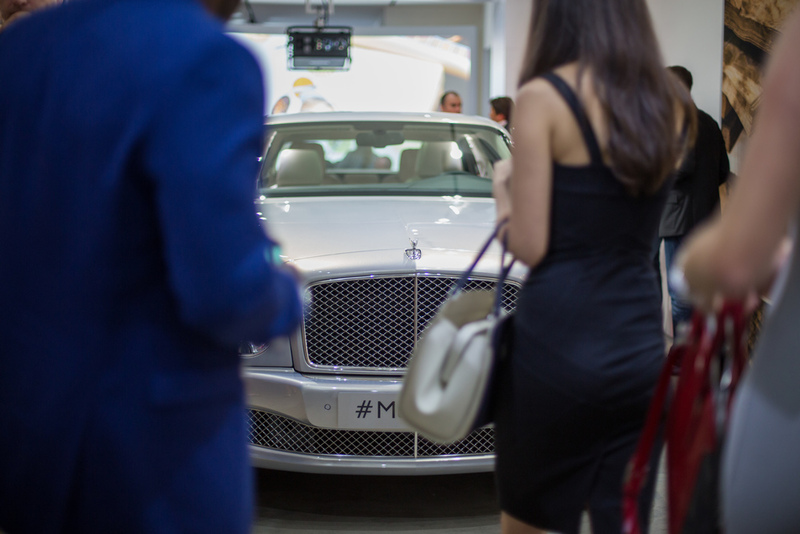 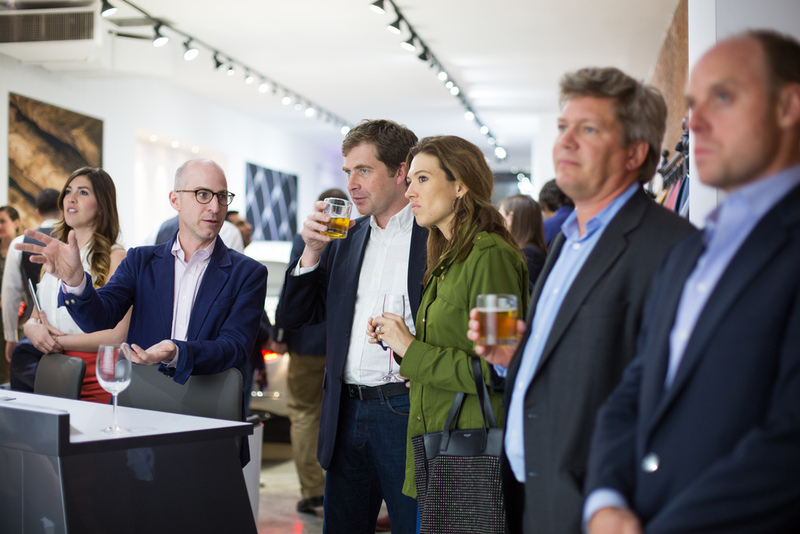 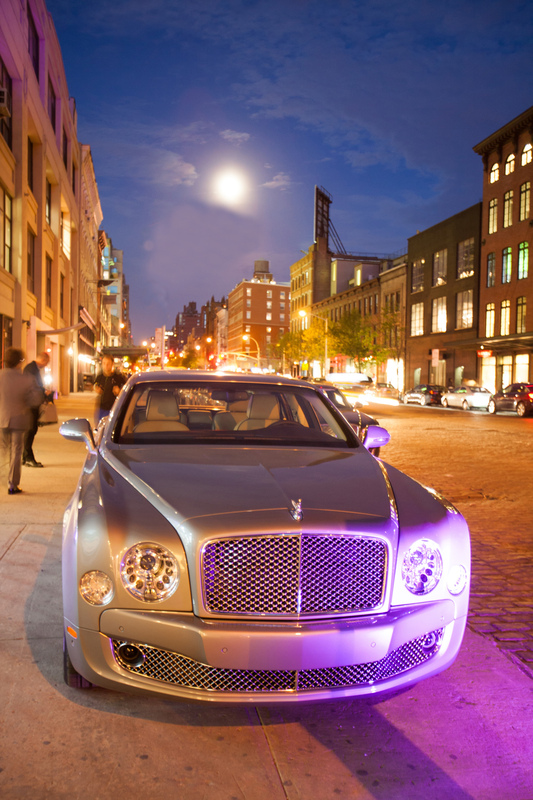 As part of NYCxDesign, The Bentley Studio was created in the Meatpacking district of New York and invited people to come in and find which of the 1.3 billion possible combinations in a custom-designed Bentley is a perfect fit for their personalities. 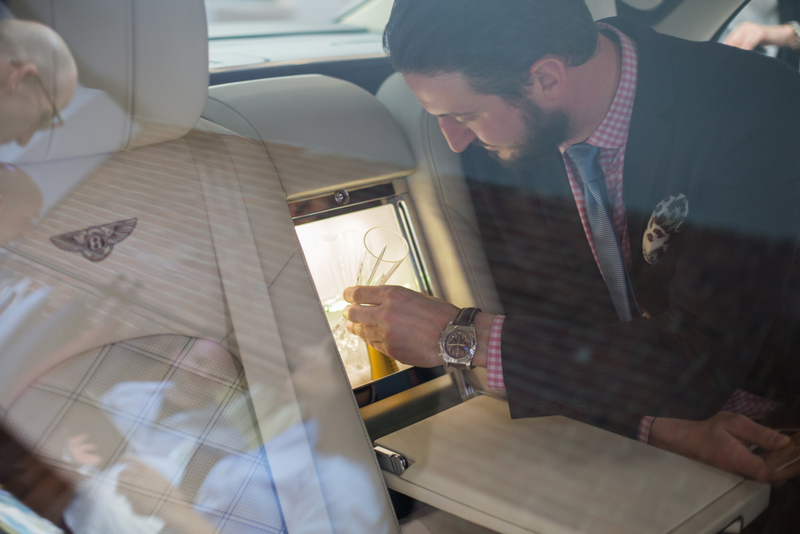 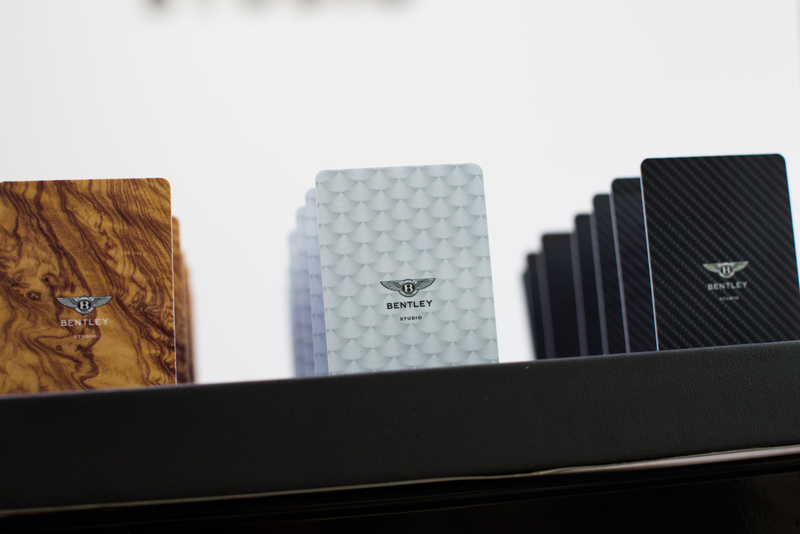 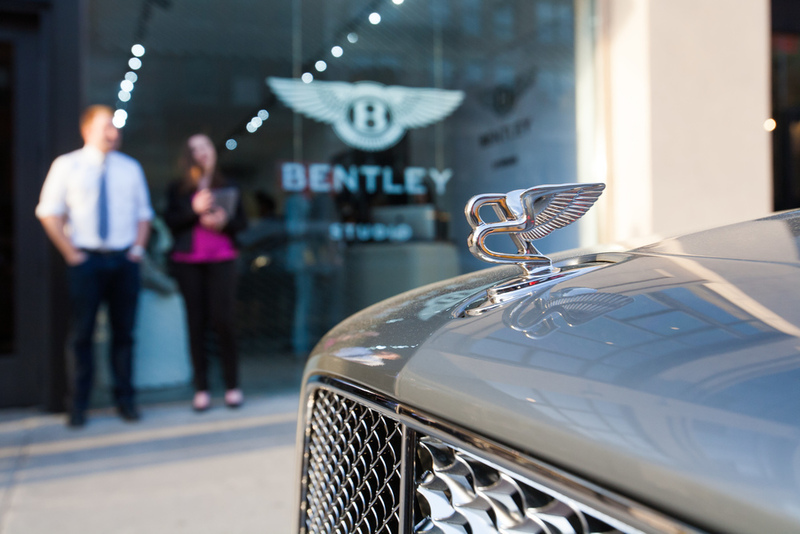 FastCompany Design visited The Bentley Studio in New York to see what it's like to fully customize one of the world's most beautiful automobiles.